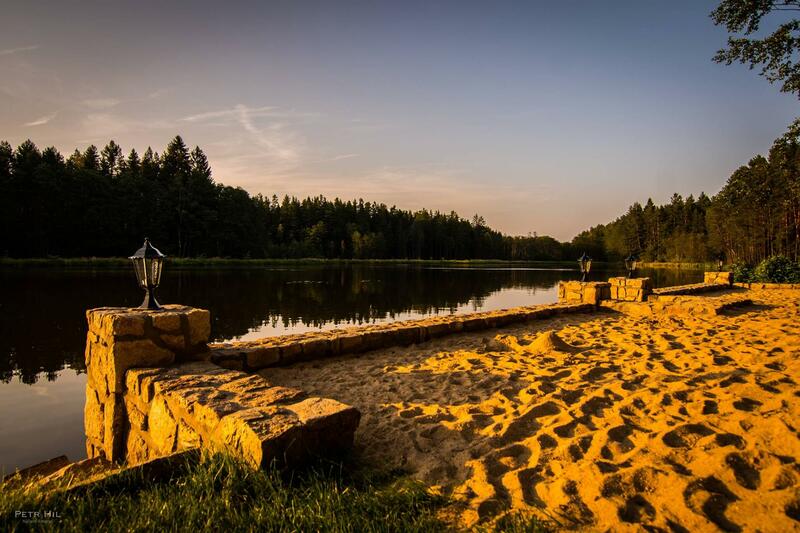 Dear guests, dear friends. 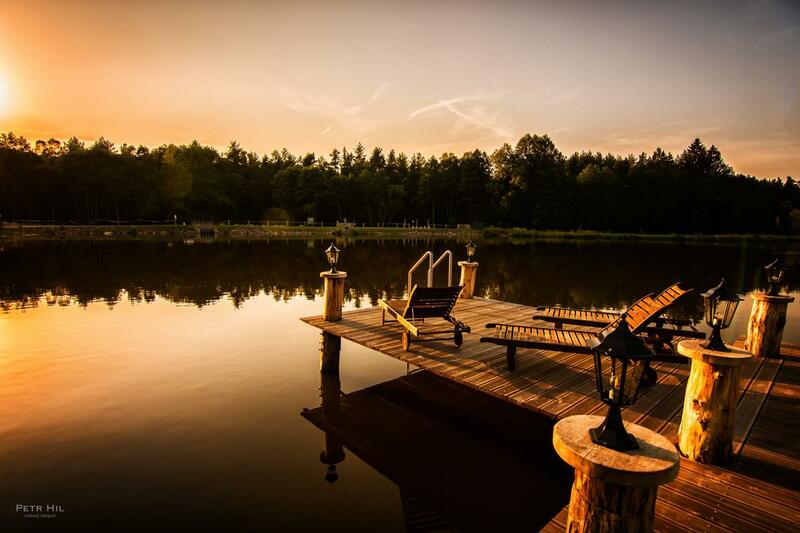 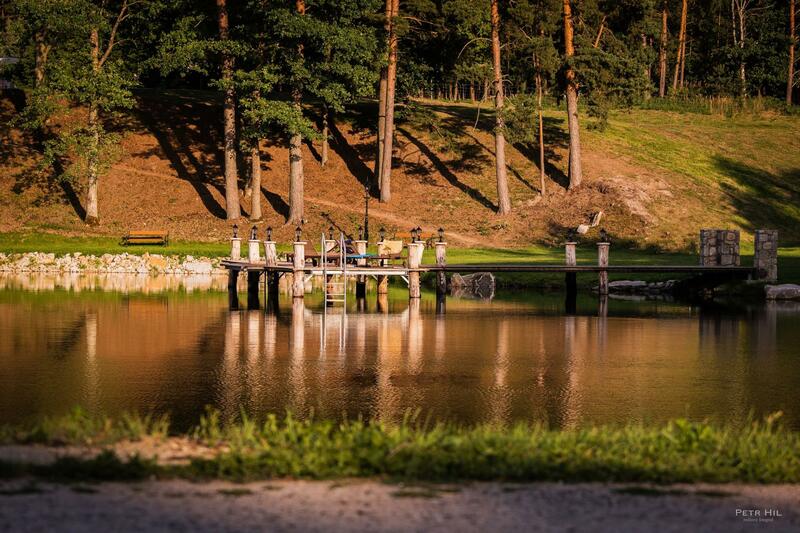 It is a pleasure for us to show you the Forest Hotel Peršlák, the hotel pond, the hotel park and its surroundings through the eyes of the photographer Mr. Petr Hil. 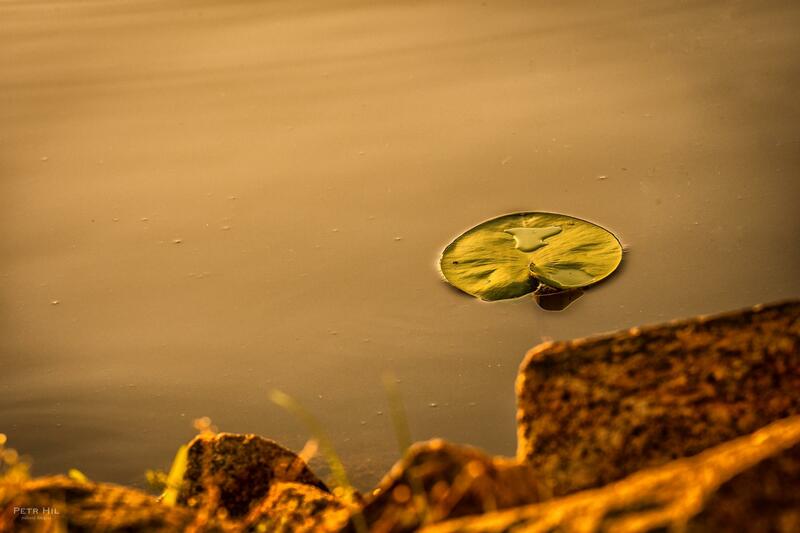 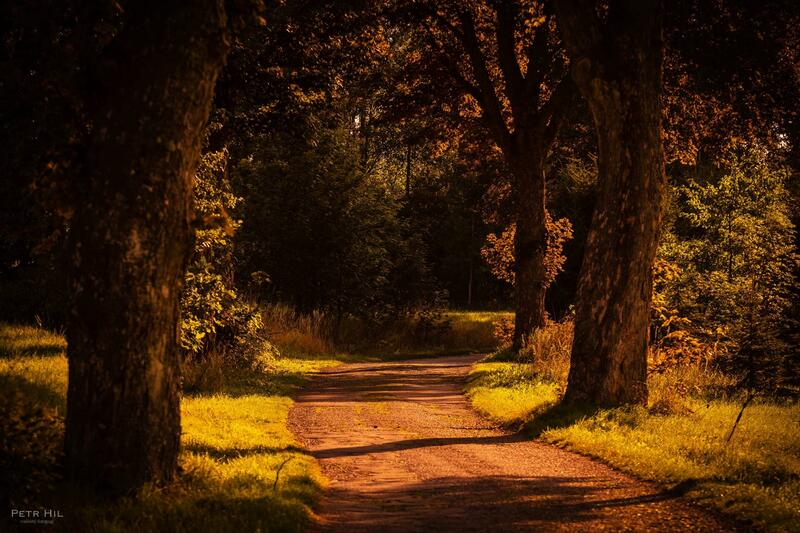 Thank you for the beautiful photos. 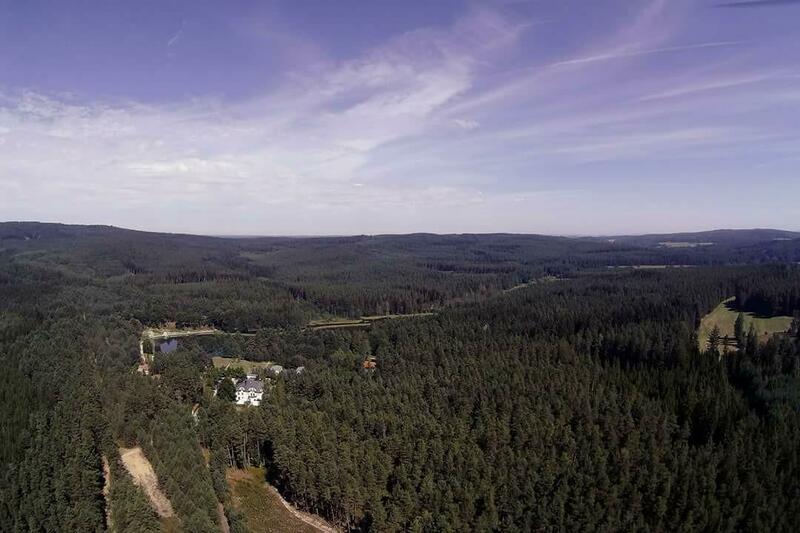 Dear guests, dear friends, during the neverending cleaning works in our forests at the Czech-Austrian boarder we have found in the last years a few silent witnesses from the years 1945-1989. 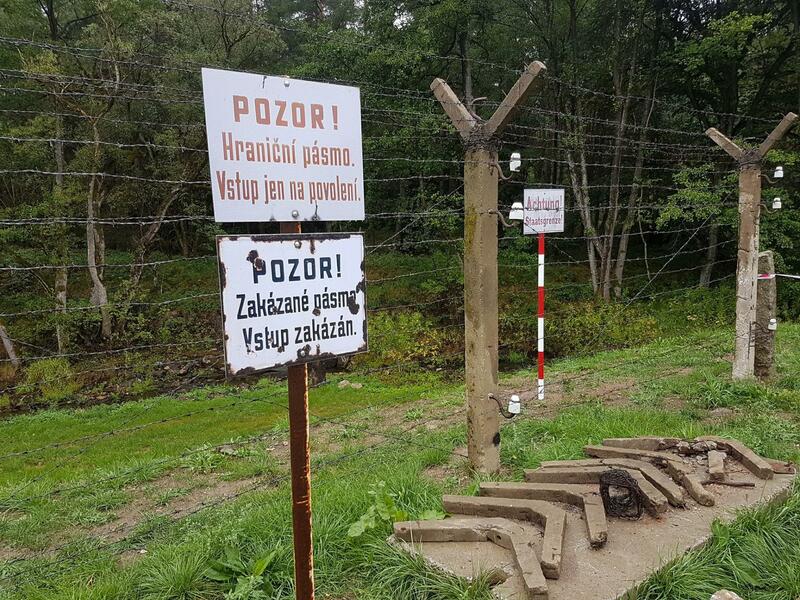 Part of those relicts we used for re- establishment of the iron curtain. 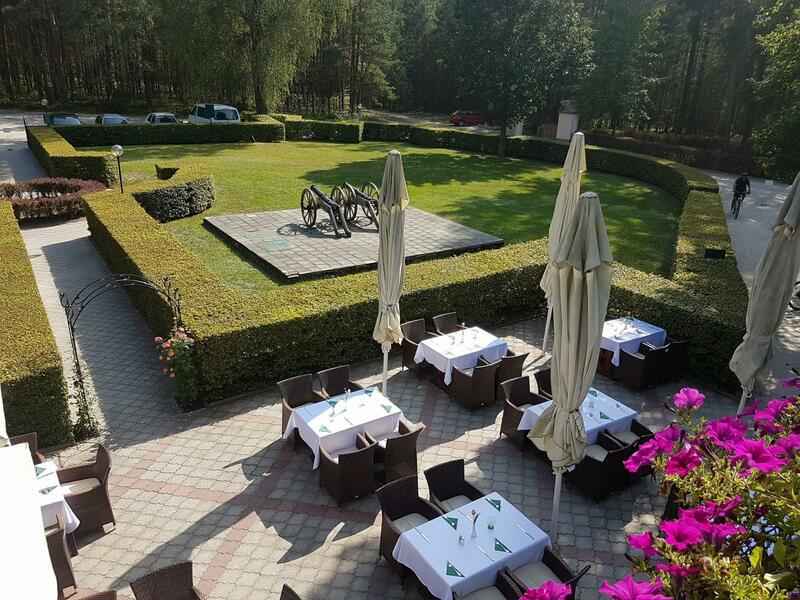 You can visit this memorial to the divided Europe at our hotel lake. 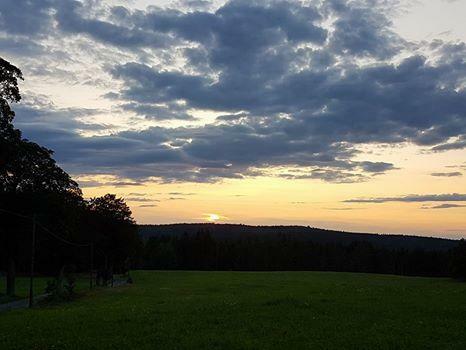 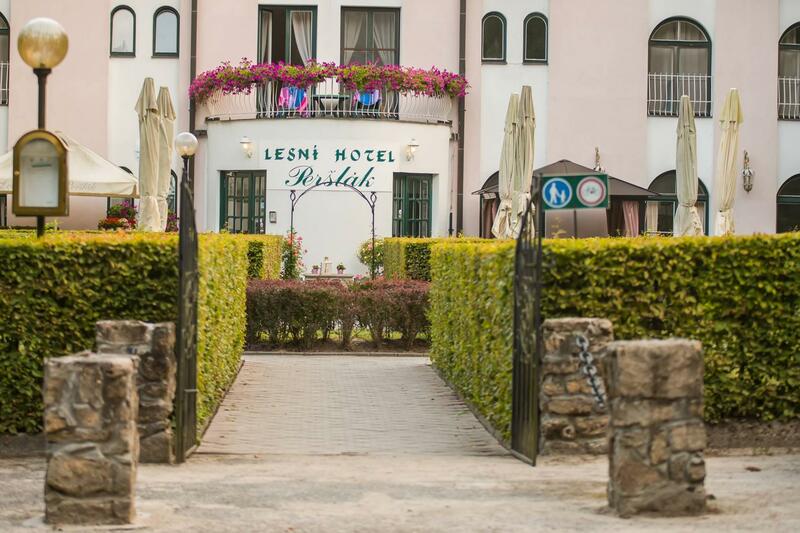 Dear guests, dear friends, wishing you a beautiful evening from the Forest Hotel Peršlák. 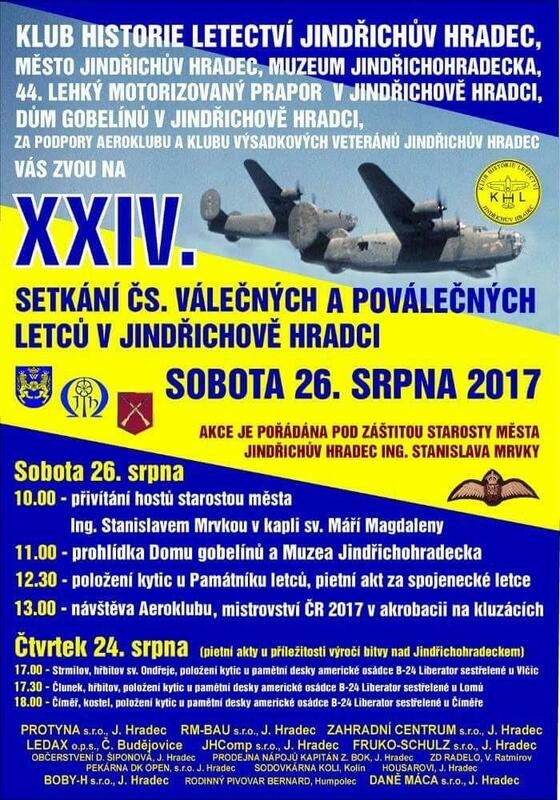 Dear guests, dear friends, on Saturday, August 26, 2017 there is a gathering of war veterans in Jindřichův Hradec. 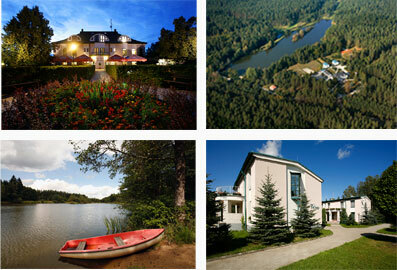 Dear guests, dear friends. 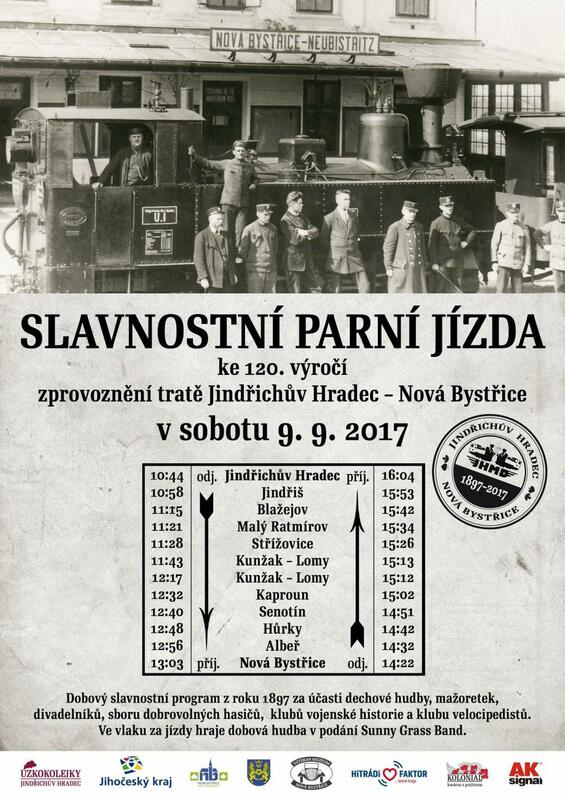 On the occasion of the 120th anniversary of the Jindřichův Hradec - Nová Bystřice line, a festive steam ride takes place on Saturday 09.09.2017.